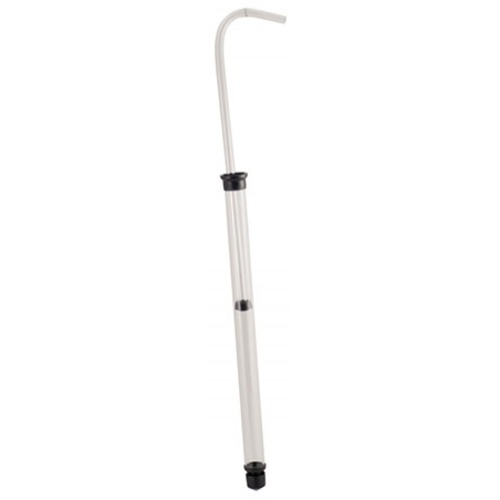 Perfect size for siphoning or bottling from a gallon jug. Takes 5/16" tubing (see YMAN section below). Sanitize and rinse your Auto Siphon. Submerge the end of Auto Siphon into your container. Pull the inner tube up until the liquid fills the tube. 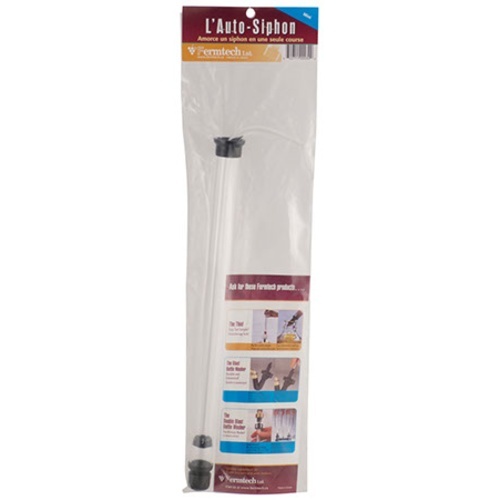 Pull out the inner tube and sanitize your Auto Siphon for storage. Our standard 1/2" racking cane tips will work with this product, see our You Might Also Need section below for product information. Racking Cane Tip - 1/2 in.